Welcome To The Woodland Cafe. 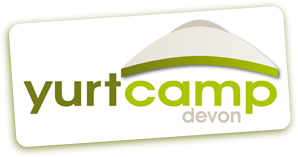 The Heart Of Yurtcamp Devon! It’s a great place to relax with new friends, catch up with a newspaper over a cup of coffee or simply enjoy a traditional Devon Cream Tea, whilst the children explore the adventure play areas. There’s even Wi-Fi if you need to be in touch with the wider world! 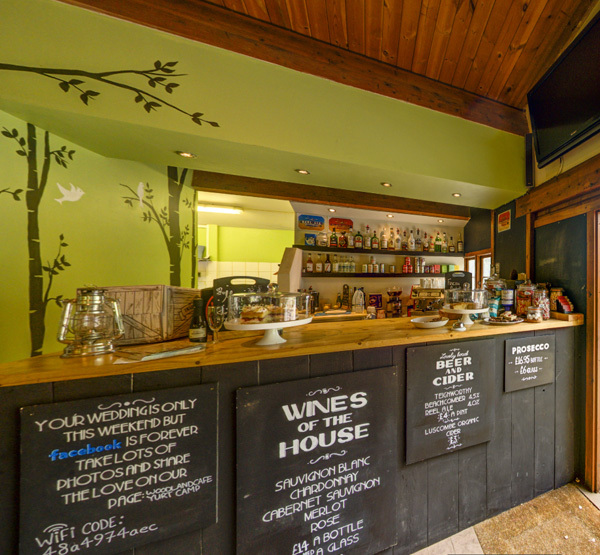 The Woodland Cafe serves freshly prepared, home cooked food with a local twist, reflecting the rustic character of Yurtcamp – all adding to your stay with us. Here you can enjoy a leisurely breakfast, gather with the family for a lovely meal, or savour one of our tasty bites along with a glass of locally brewed beer.